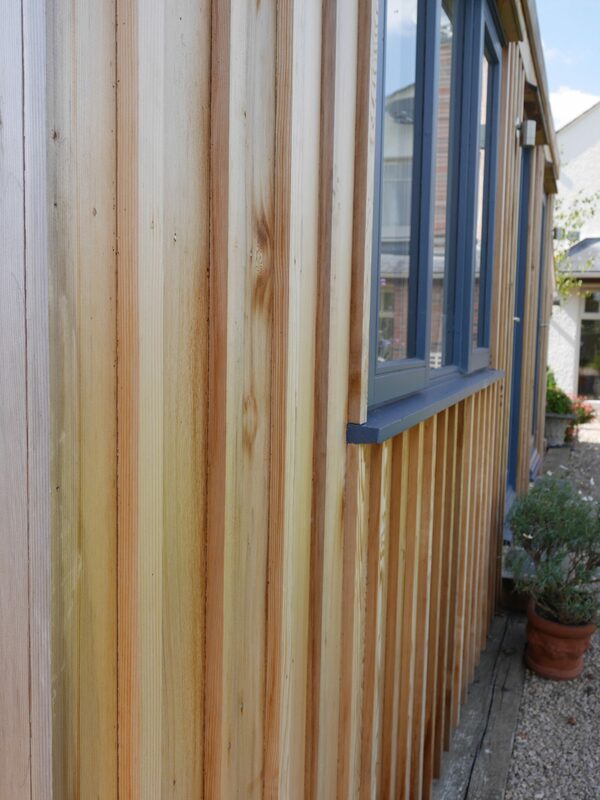 Brief; To build a 6.4m x 4.4m garden office which incorporates a good proportion of natural light whilst retaining above a average U values and insulation. 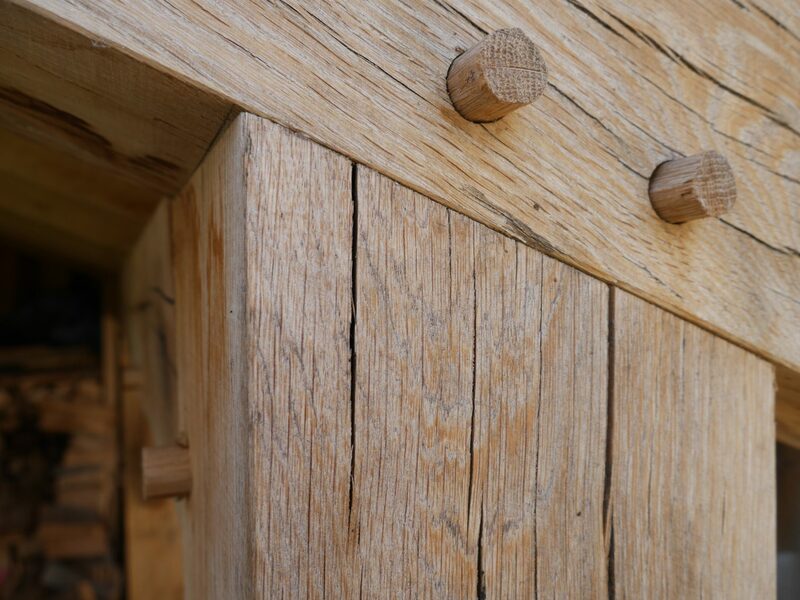 We delivered a building which is stylish and practical. 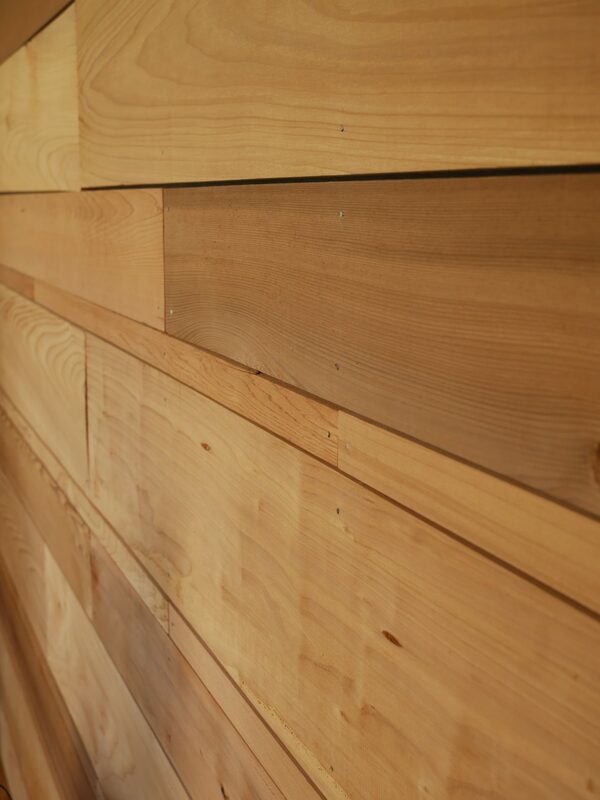 Clad in Canadian western red cedar the internal clean and light finish offers the customer an excellent space to run his business. 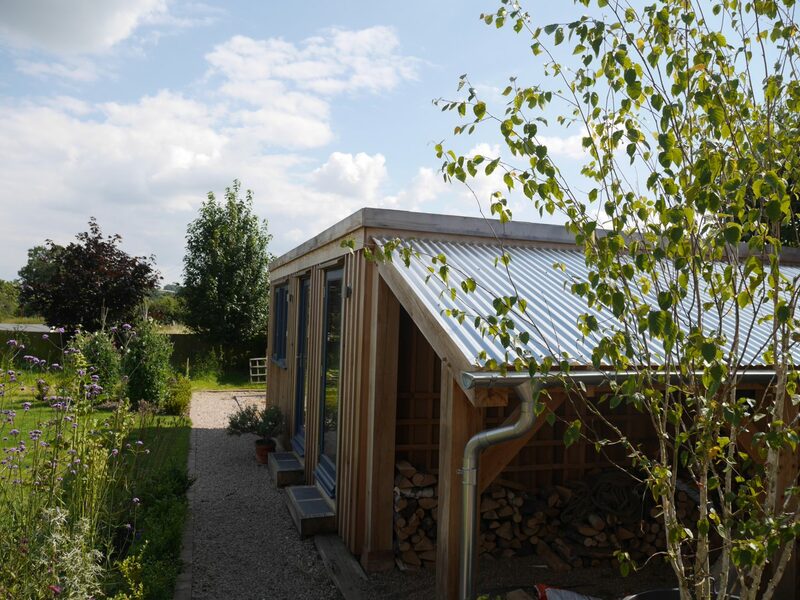 We also added an oak framed log store with galvanised roof & guttering. There was even room for a small gym space. 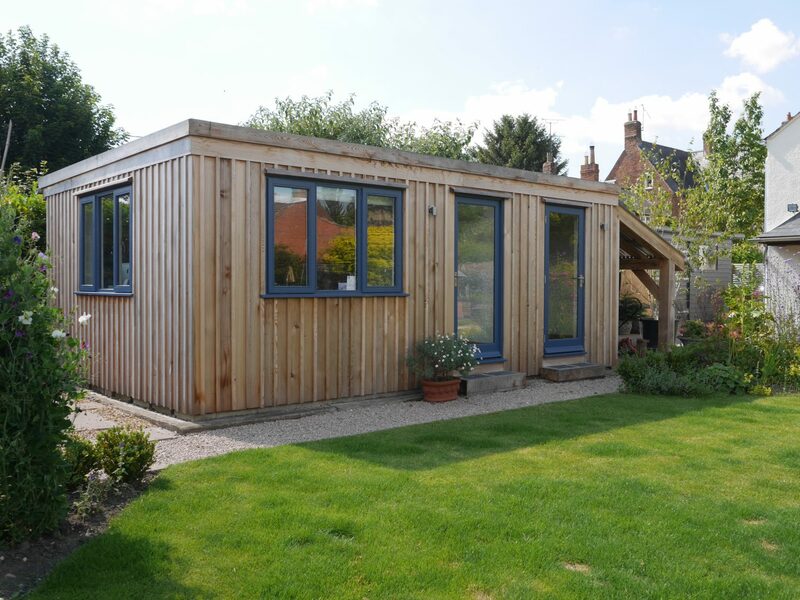 The outcome; the customers are delighted with the results and the building is used on a daily basis. 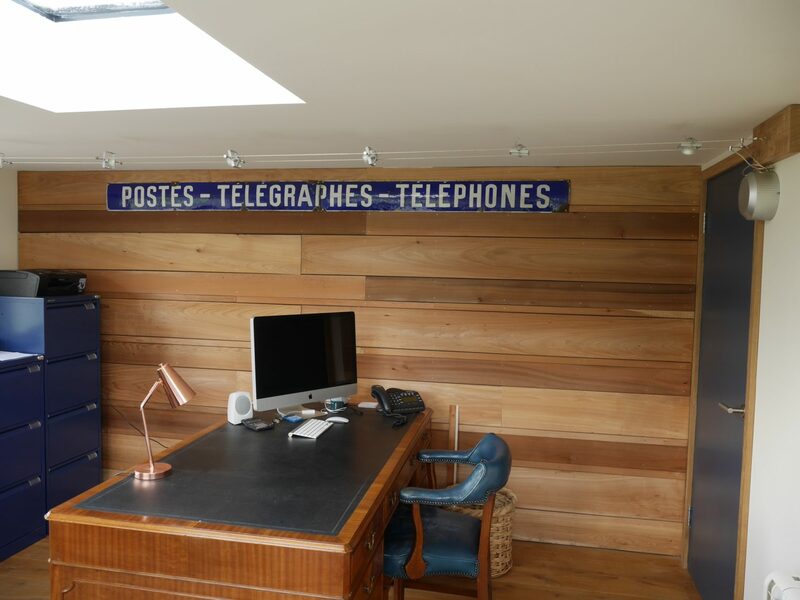 The natural light makes the space a delight to work in. 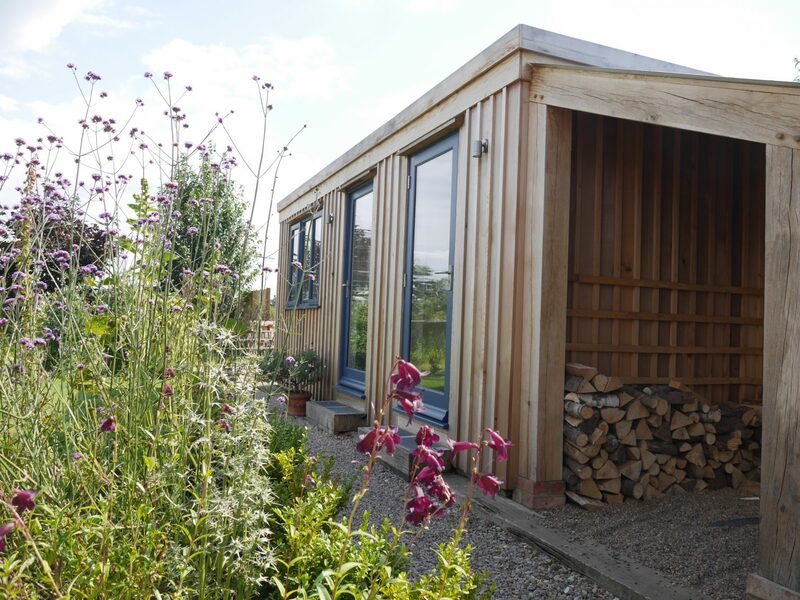 “We are delighted with our completed timber frame and cedar clad office. We find it an excellent light and warm working environment and has been much admired by visiting clients.